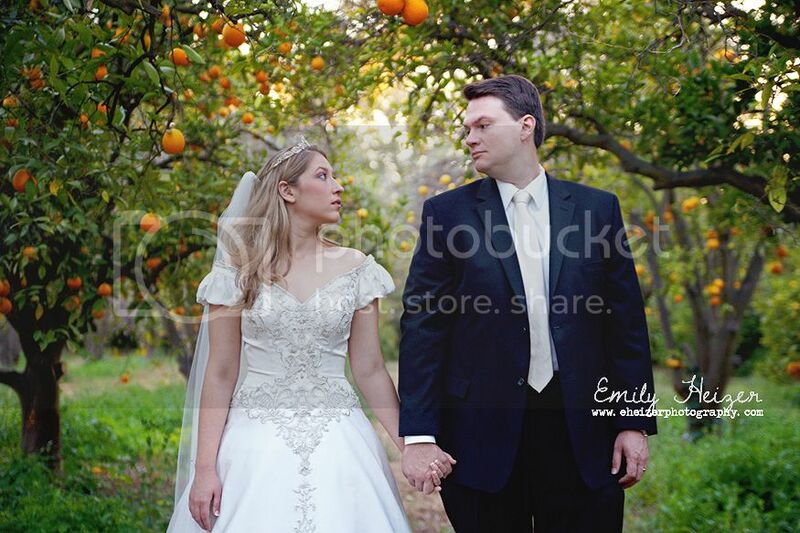 Please enjoy Lisa & Tim's post-wedding bridal session, also known as a trash the dress, anniversary or day after session in the Orange County Orange Groves! 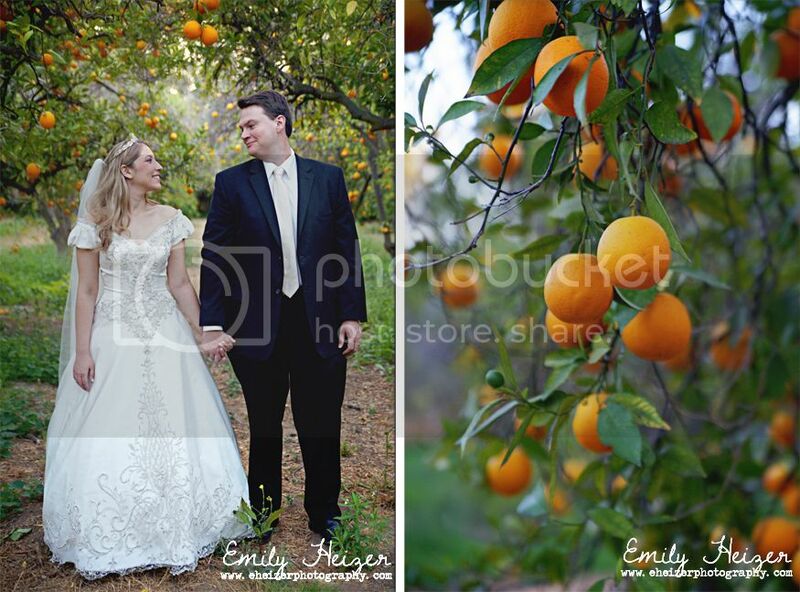 There is more to come on this session, and their wedding in Anaheim, California, but here's a teaser! 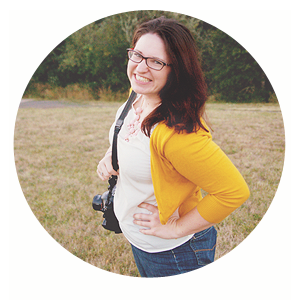 Did you see our stunning wedding yesterday in Washington DC and Pennsylvania? I am so proud of it! And did you know we are having a secret summer sale on wedding packages? Email us this week to take advantage of the discounted rate! :) heizer_ea [AT] yahoo [DOT] com If you thought you couldn't afford us, that's all about to change! Amazing presentation. This couple is so nice together, thanks for sharing!